Sorry I havent posted. I have all the games ready to post. You don't think I'm gonna pass up the Yankee series do you? I have had posting problems due to the amount of the art. I am cleaning it up so I can post. I should be up in a day or 2. Are you kidding? No need to apologize. Your work is always worth the wait. 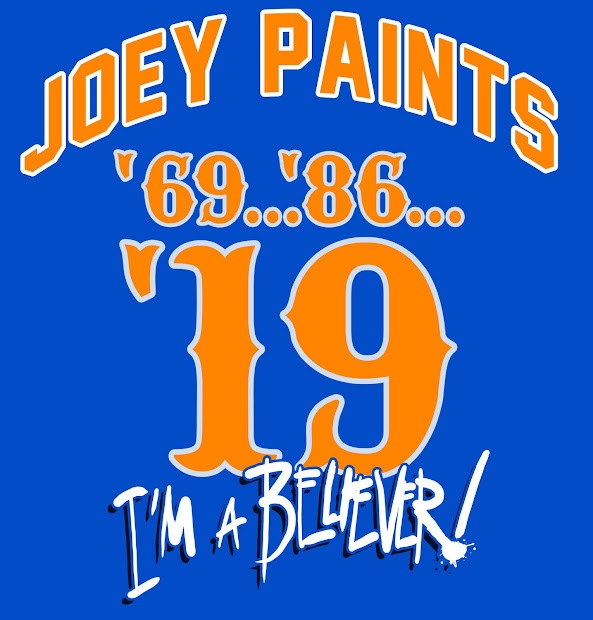 Joe, your commentary has rekindled my Mets fandom! I don't know if there's a higher compliment than that. You're the MAD magazine of sports; don't ever change! Thanks for your creative contributions. Wow! What a compliment. Thank you. I will be scanning in the morning and posting. A lot of new post for you all to see. Can't wait to share!